Prentice Mulford was a New Age thinker long before the term was coined. In the 1880s he foresaw the Internet, world-wide air travel and many other future realities. In this work we have taken many of the concepts from his various books and put them into one book. His unique and direct style allows for our exploration of the most perplexing aspects of what it means to be a spiritual entity living with and through a material body. This is the owners manual for the human condition. 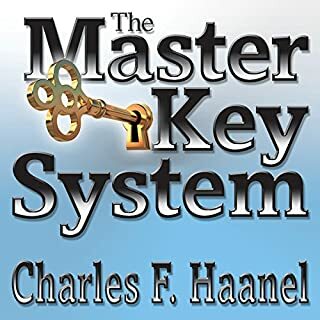 This special-edition digital-audio version of The Master Key System is the most complete, highest quality recording ever made of this classic book. This version has all 28 Parts! 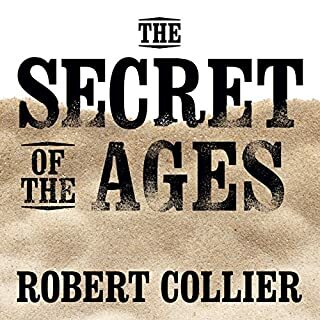 Special care was taken in the preparation of this audiobook to be certain that all of the information from the original book was preserved without modification. Every word is there, just as Charles F. Haanel wrote them, including all of the exercises and the questions and answers. The original book had 24 parts. This audiobook contains four rare "Missing Chapters" of The Master Key System, found only in a limited number of multi-volume collections of the book. These additional parts go deeper into the system and explain in more detail the laws and science behind The Master Key System. 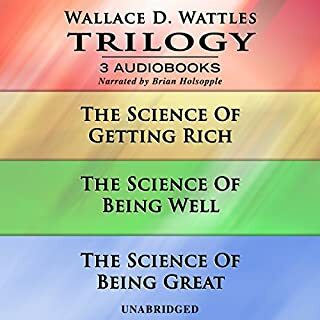 Hearing the audiobook is one thing, but when you listen to this audio version, you will quickly gain a much better understanding of the ideas presented. The narrator truly captures the spirit of the book and makes it easy for you to process the information. 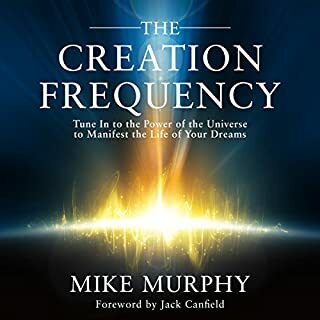 This unabridged audiobook contains over 8 hours and 30 minutes of mind-expanding material. 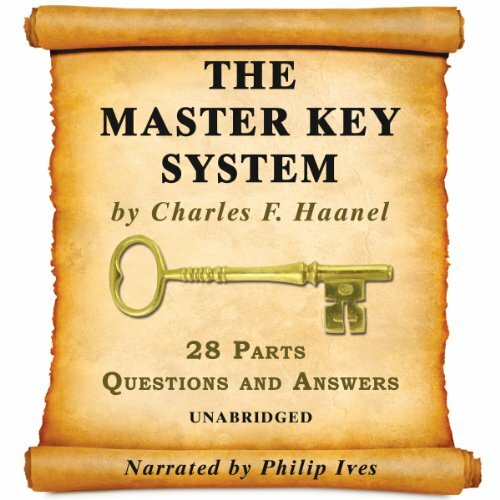 Would you listen to The Master Key System Audiobook - All 28 Parts again? Why? Yes: Its not a One night stand. Needs constant revision. The narrator narrates it pretty fast. The thoughts expressed by the author are very powerful and extremely concentrated.You will need a Pen and a notebook with you to write down certain things. A Pause button and 30 secs rewind is your friend. Listen in 0.75 speed setting on the App. and you will gather more meaningful understanding from the book. I listened it entirely on my macbook pro where 0.75 setting was not an option. This book is great. You will need to at least read it twice to even imbibe 10% of it whatever the author is trying to convey. Its written with a very high consciousness and if our consciousness is not matching with the author's altitude, then one will miss a lot of points expressed. Every single word, a line and sentence is purposeful. Thats all I can say! 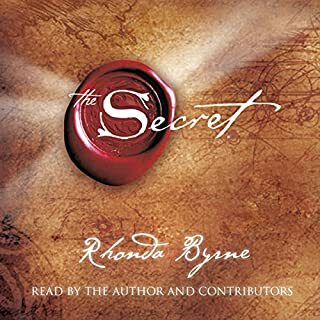 A very practical & enlightened take on several of the definite laws of the universe; law of attraction, truth, light, etc. A must-read for our forward thinking leaders. 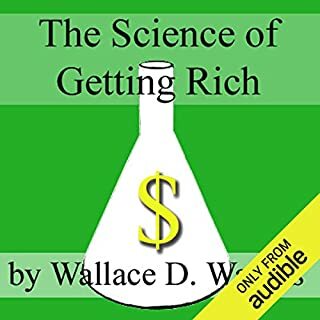 If followed correctly, this book can change the whole trajectory of your life. It did for me! Great information about how things work. Leads to a realization of certain factors that people grapple with, even today. Although written a long time ago, people will see, still relevant. Job well done by Phillip Ives. loved it! A must-read for everyone to change their paradigm and begin to truly live with their thoughts in harmony with the Divine source! Great book, the author expounded the laws of nature from his discoveries. He expressed high regard to others who also discovered the laws of nature. E.g. James Allen. The author included a few details on how to obtain the master key. I really enjoyed the book and am utilising the exercises having achieved some personal success.It has definitely help me change direction. A very good book and sound message. Beware, is worth taking notes lol. Loved it. If you only read on personal development book make it this one! Simple but the simple things done well will always get the results. An eye/mind opener in many aspects. A must for people that want to understand themselves and the world around them. highly regarded by terry crews, I decided to give it a go. Ive now listened to it 5+ times, using it as my bible, a guideline on how to live my life. Its changed my life immensely and I continue to recommend it to anyone looking for help or inspiration. By far my favourite book to date.